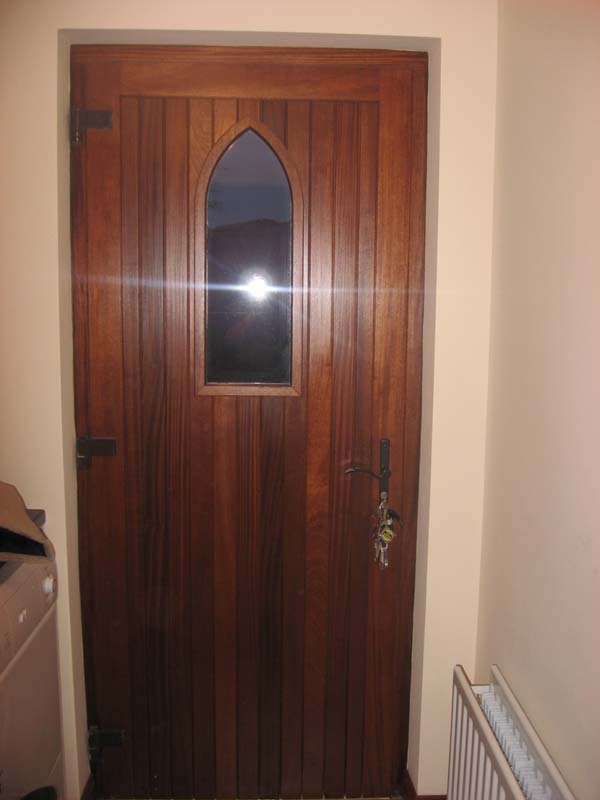 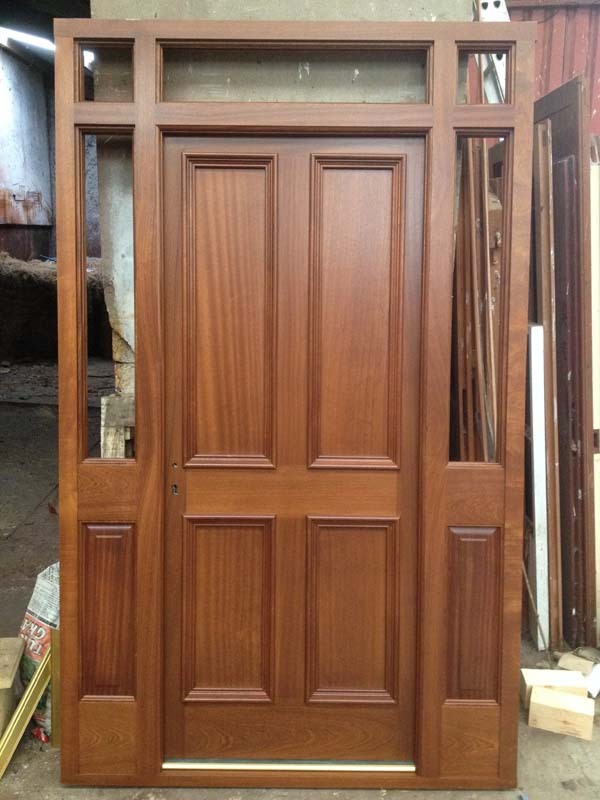 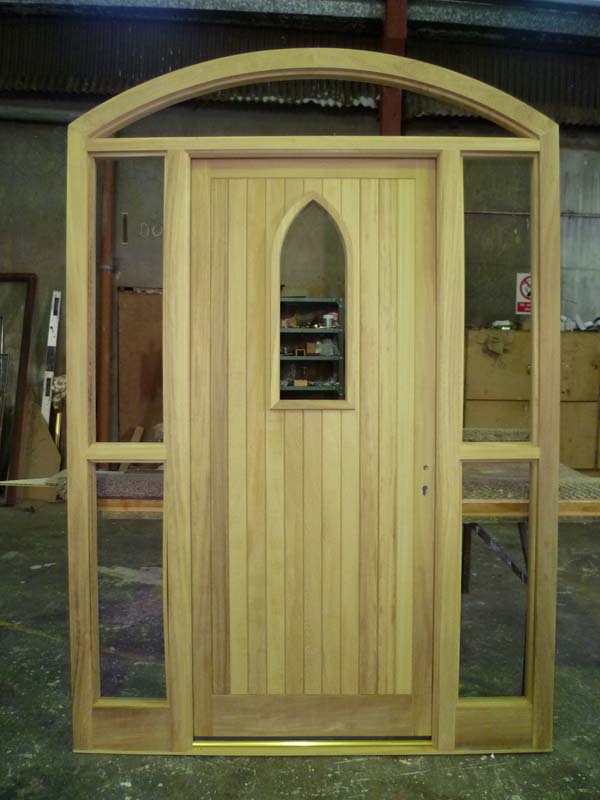 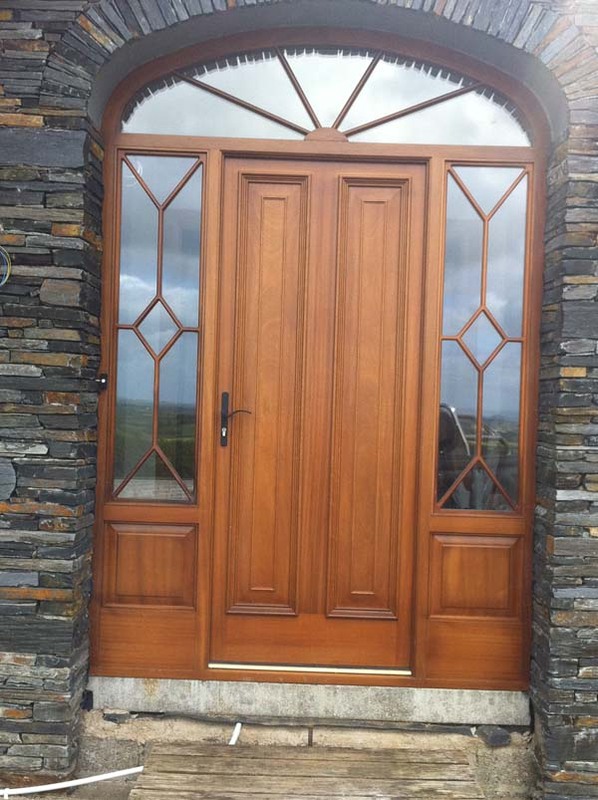 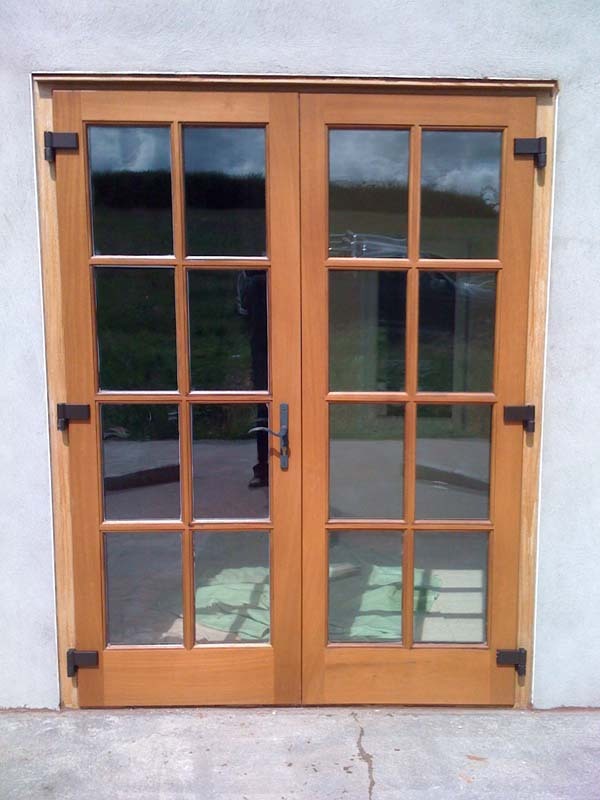 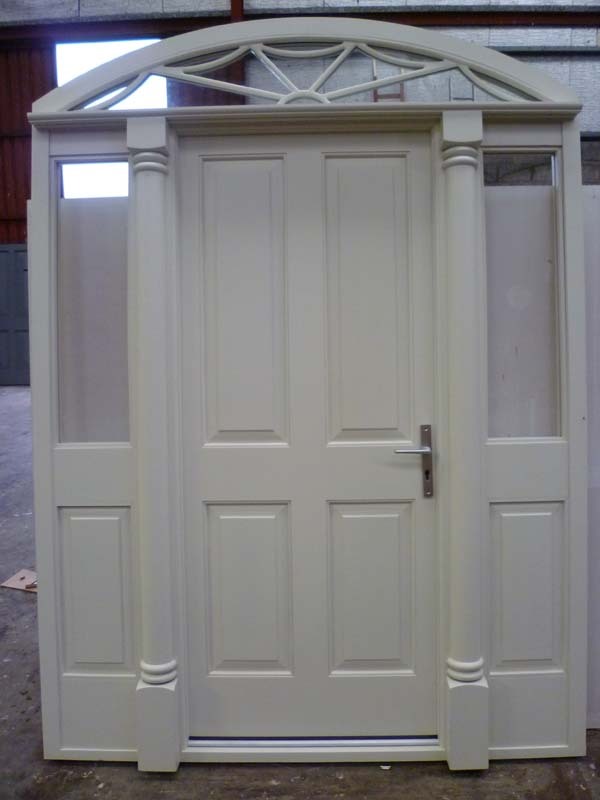 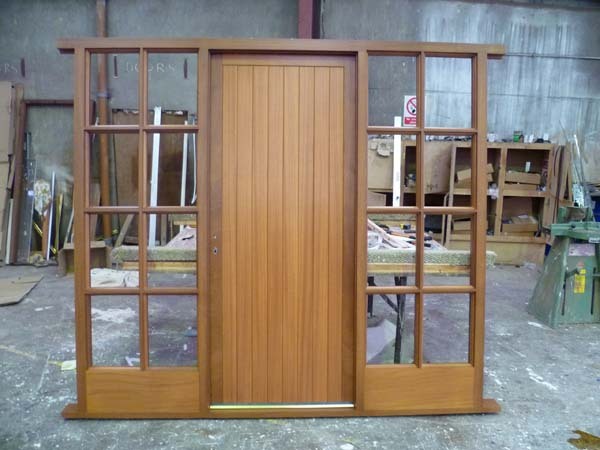 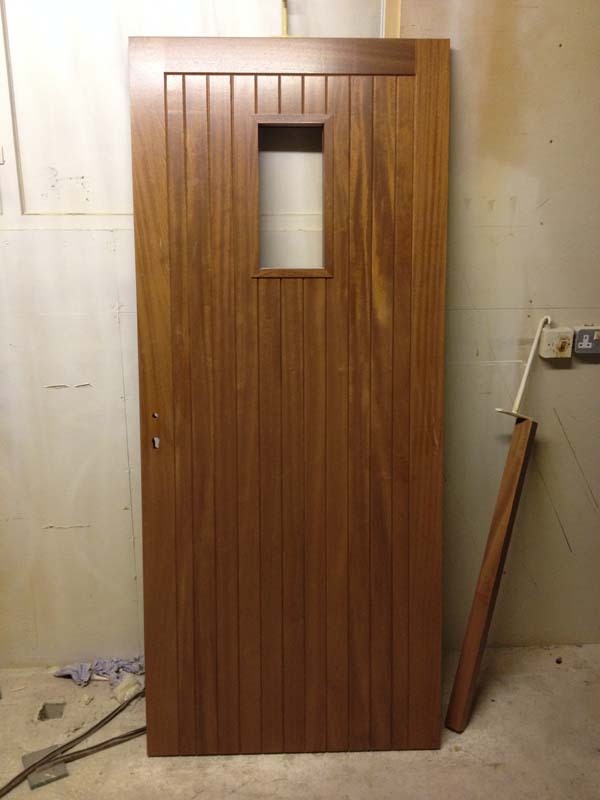 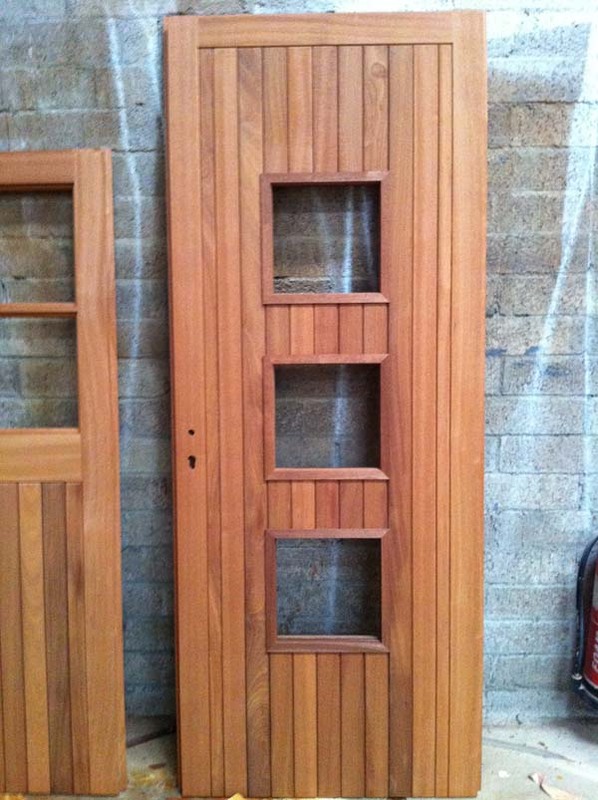 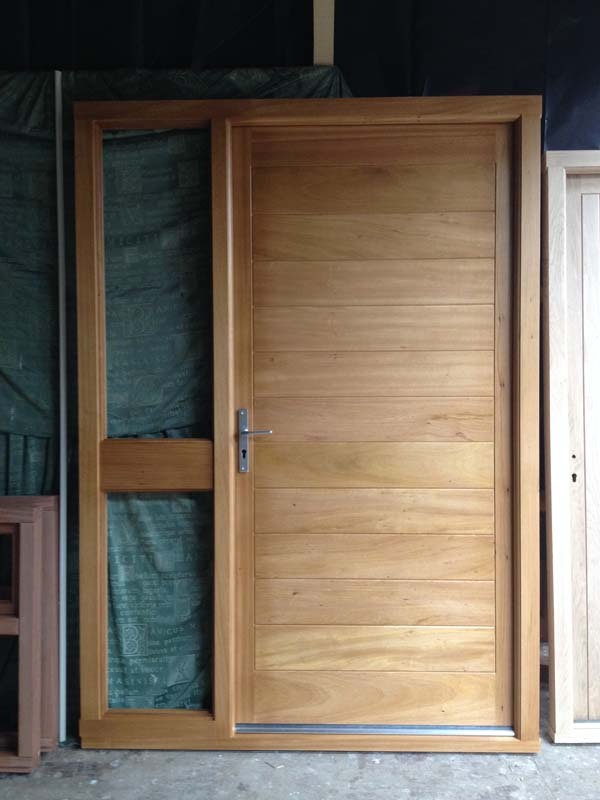 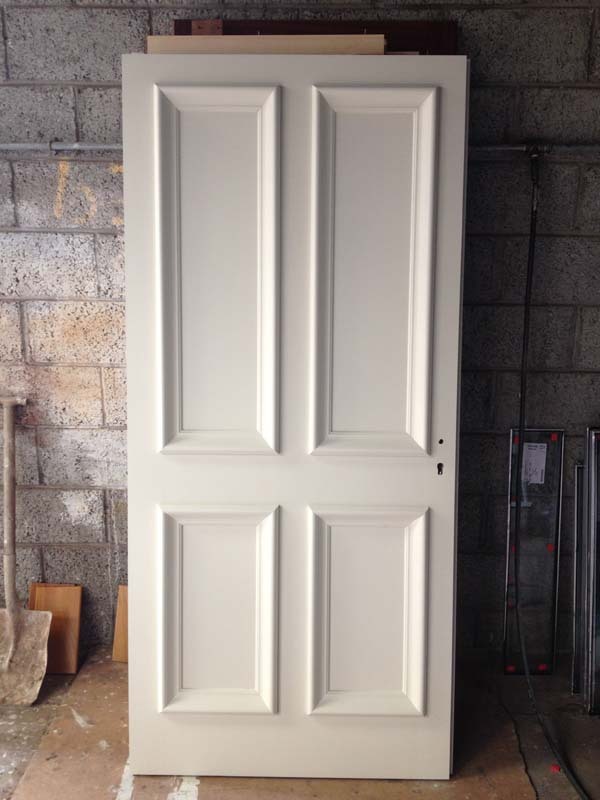 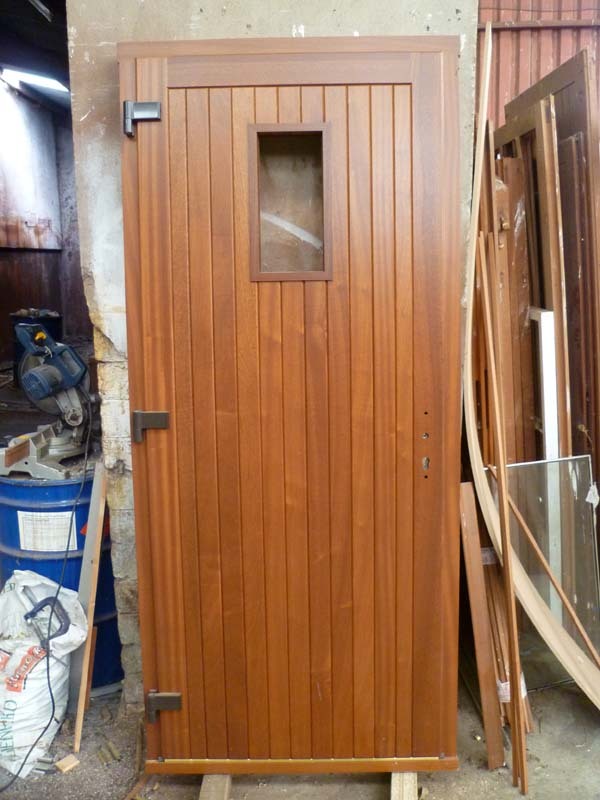 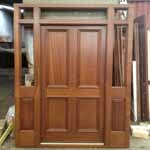 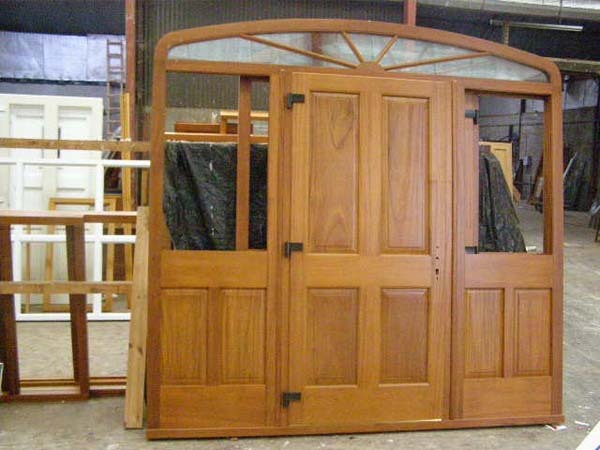 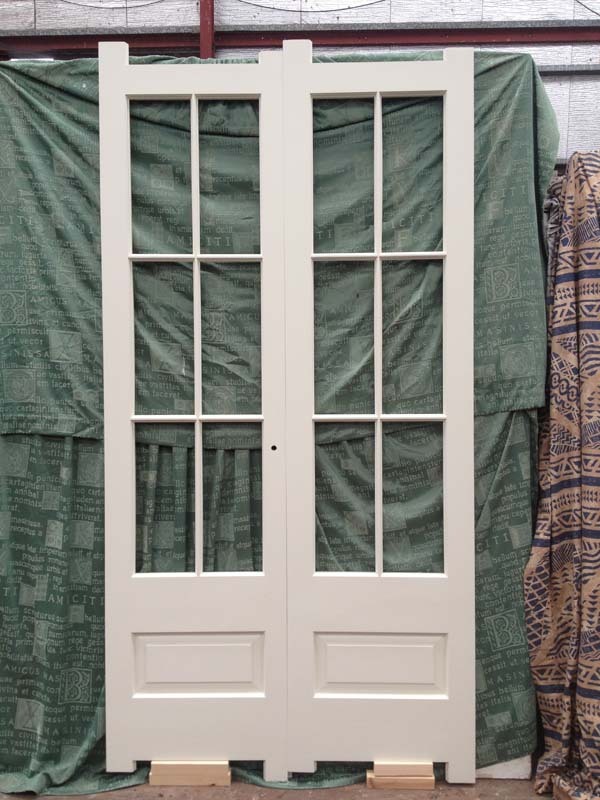 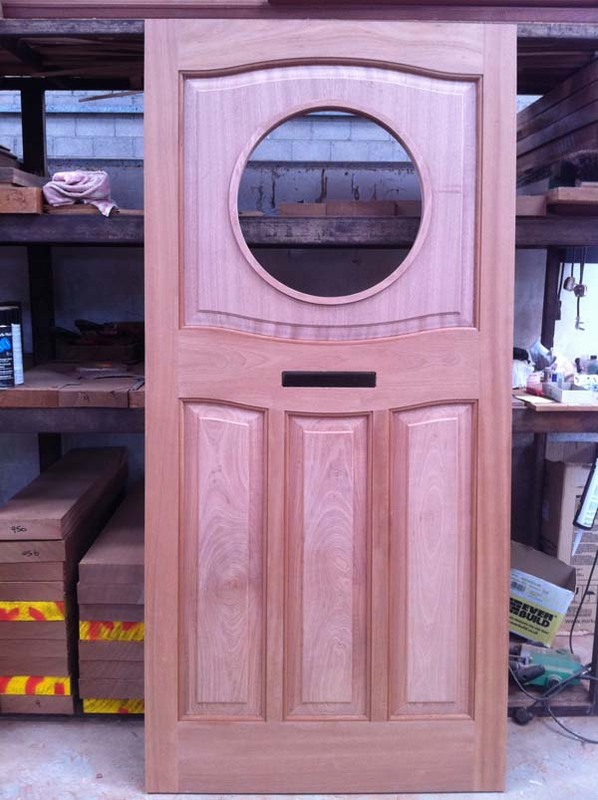 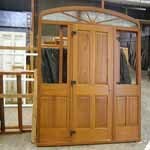 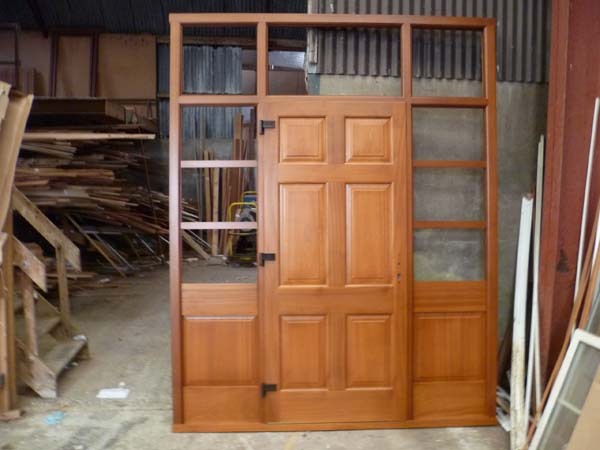 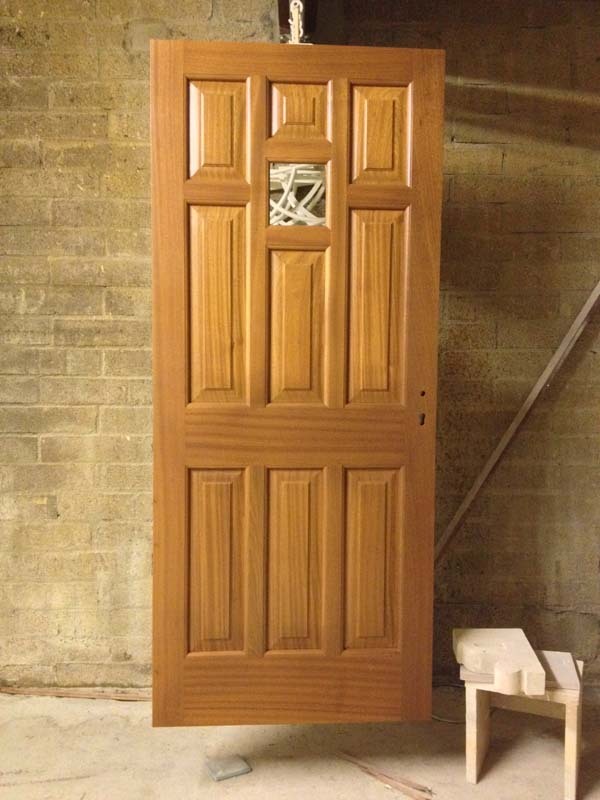 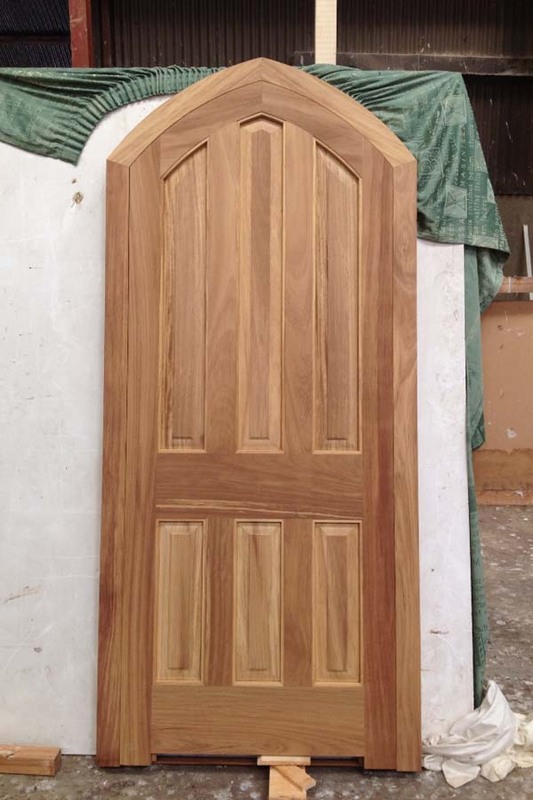 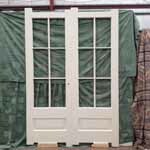 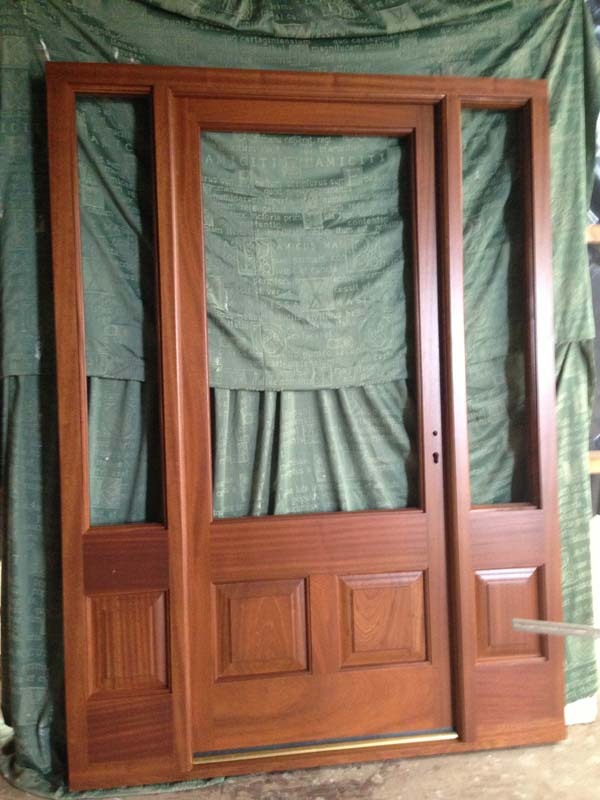 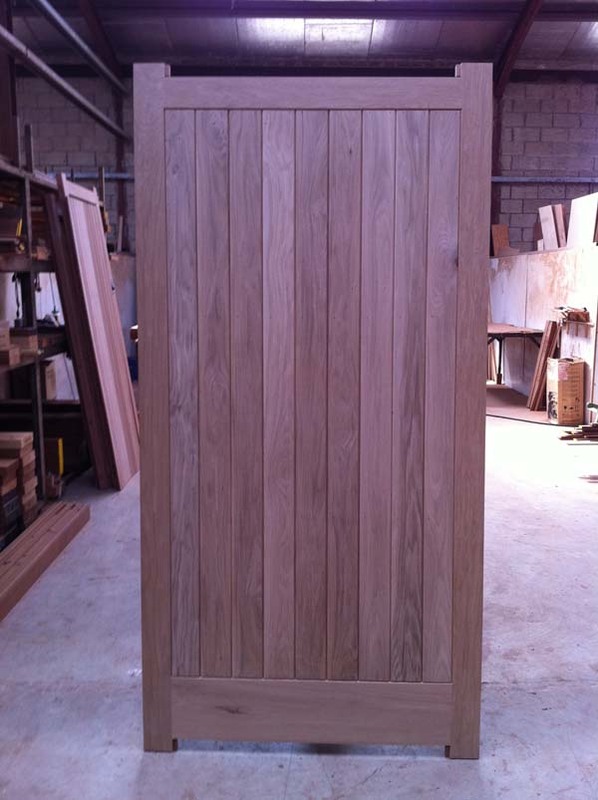 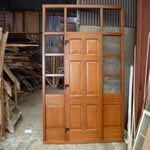 All our doors are made from solid wood, the most popular timbers are mahogany, oak and pine, but we can also make doors out of other timbers you request. 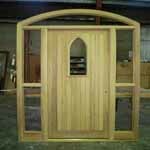 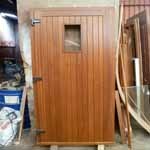 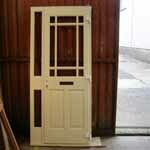 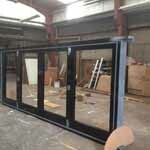 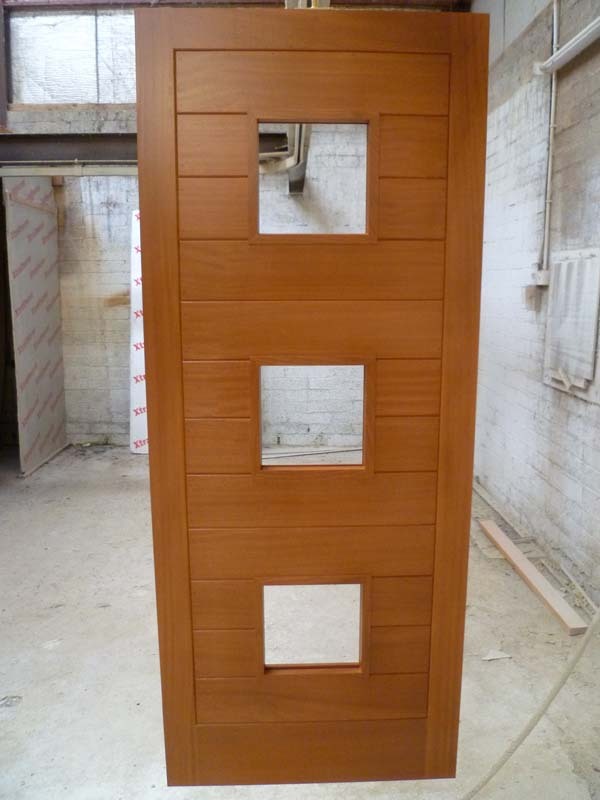 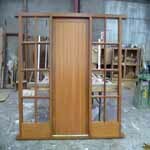 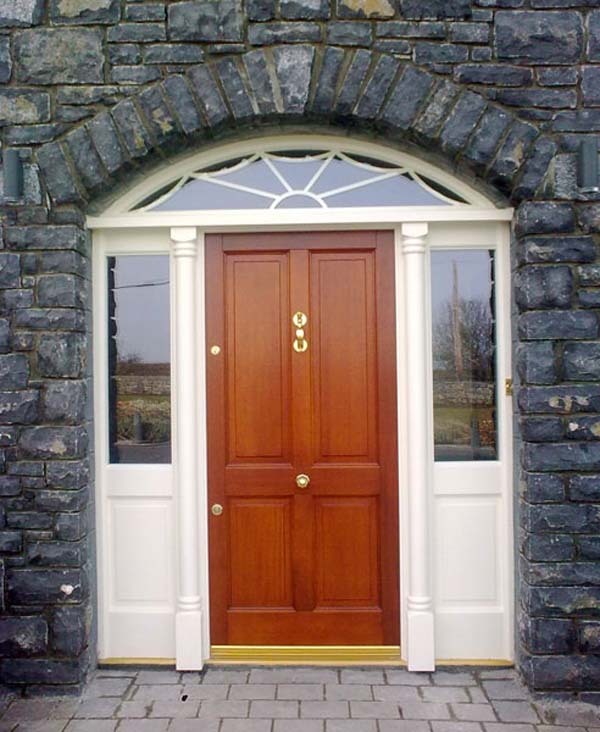 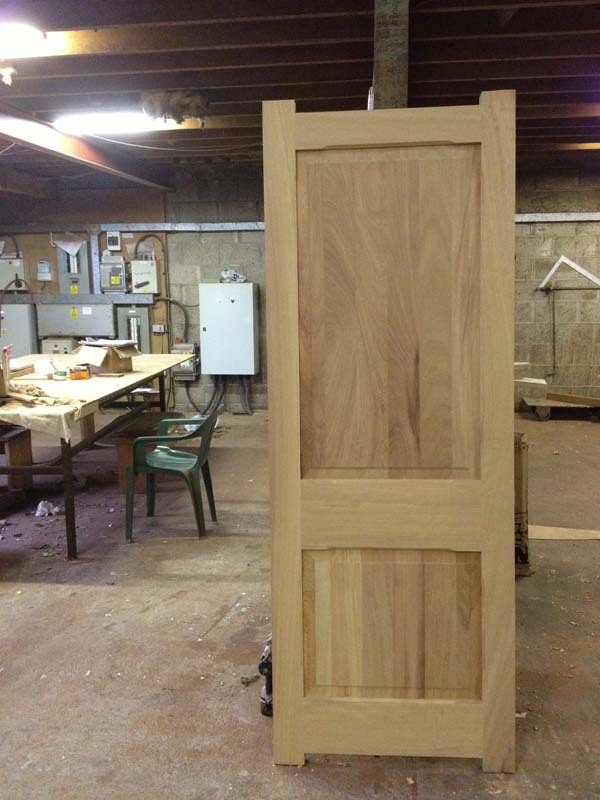 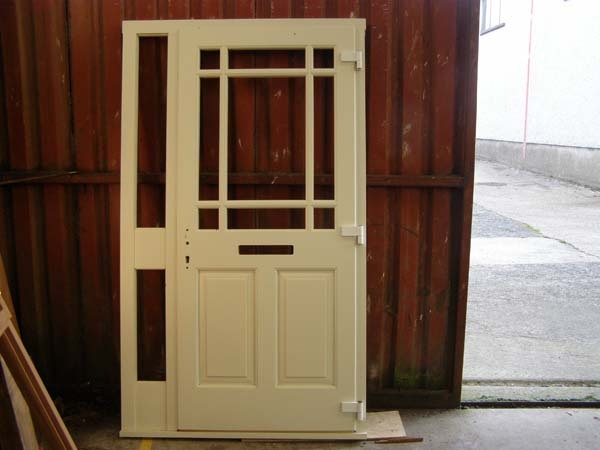 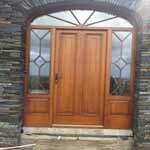 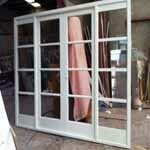 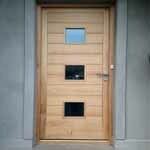 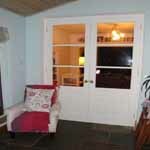 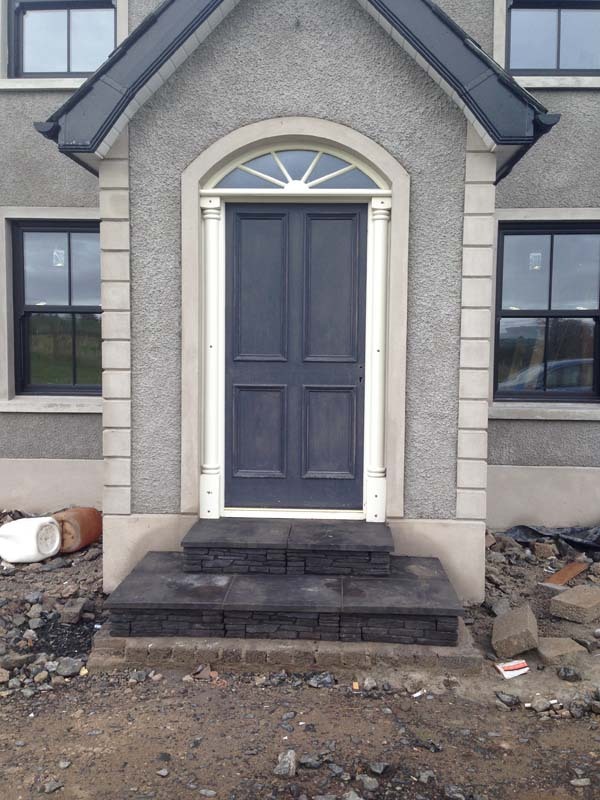 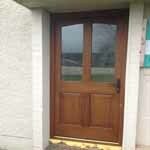 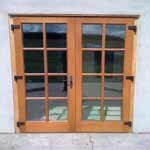 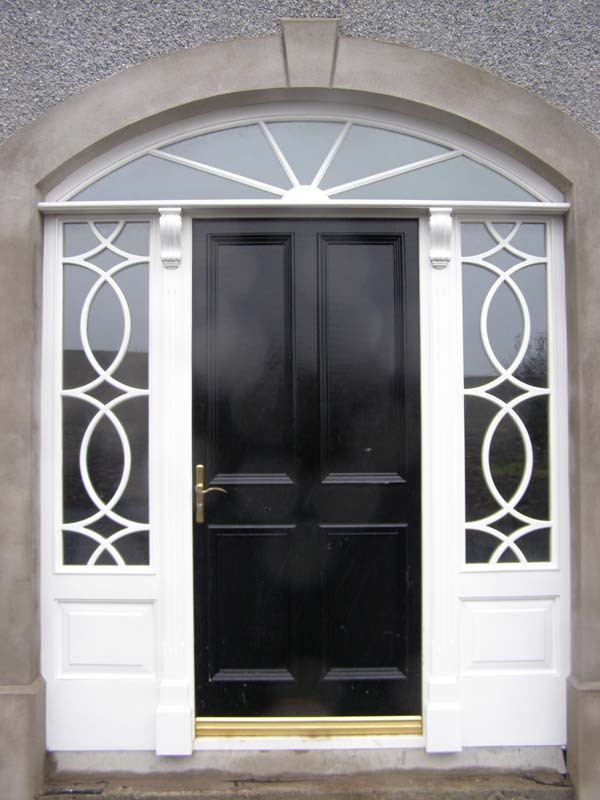 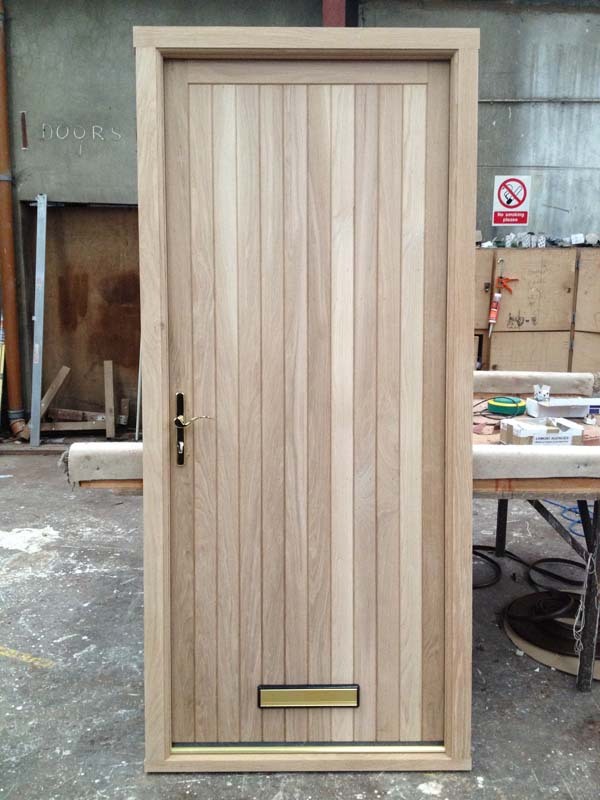 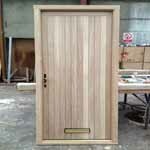 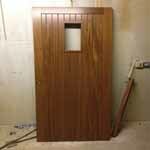 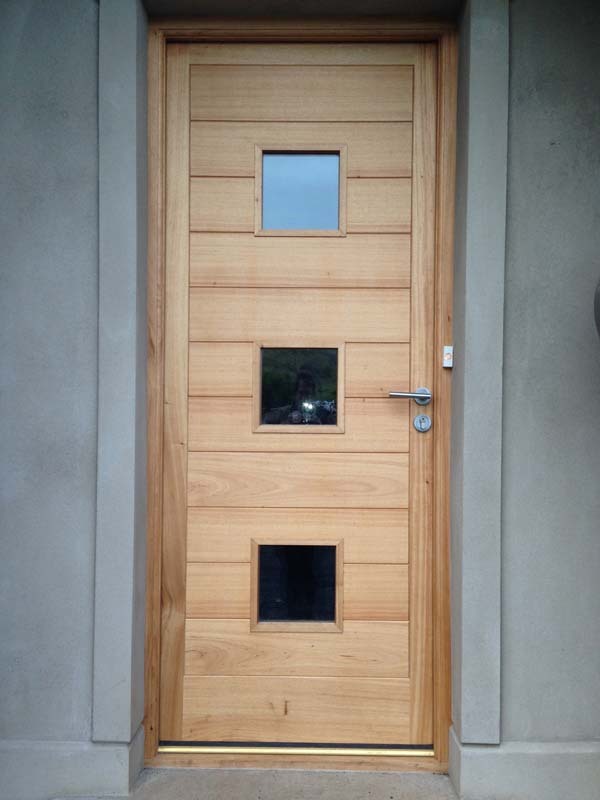 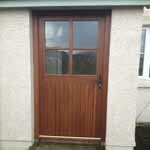 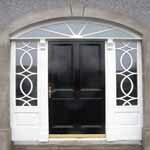 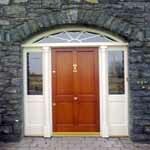 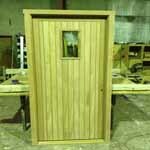 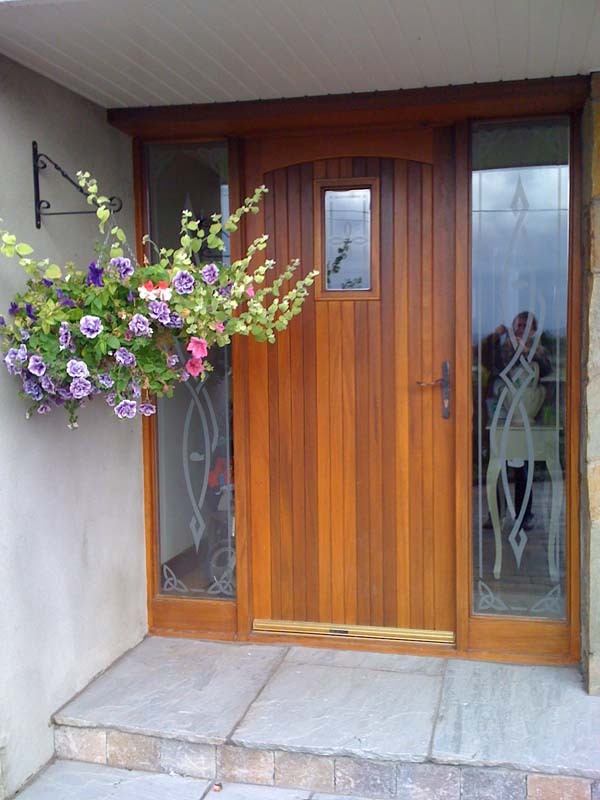 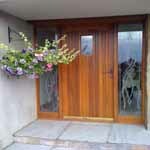 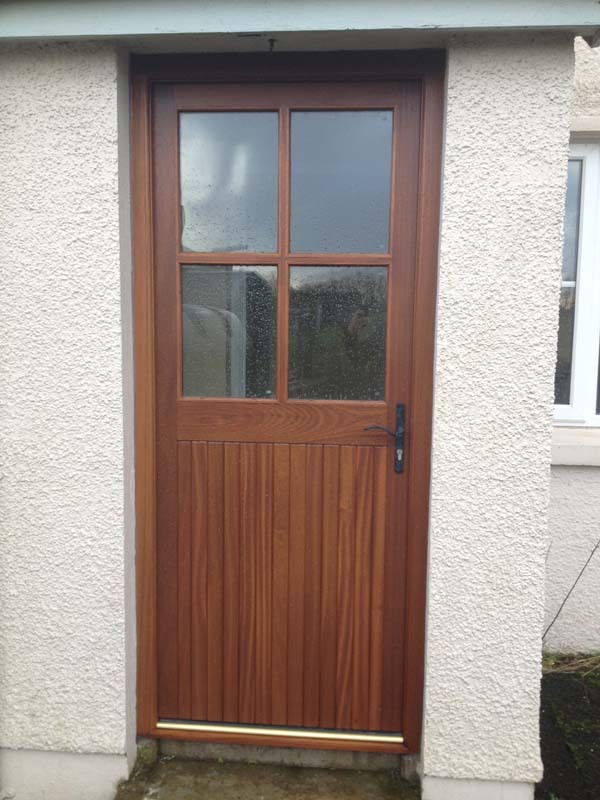 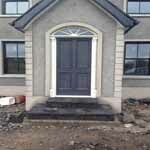 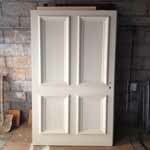 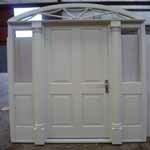 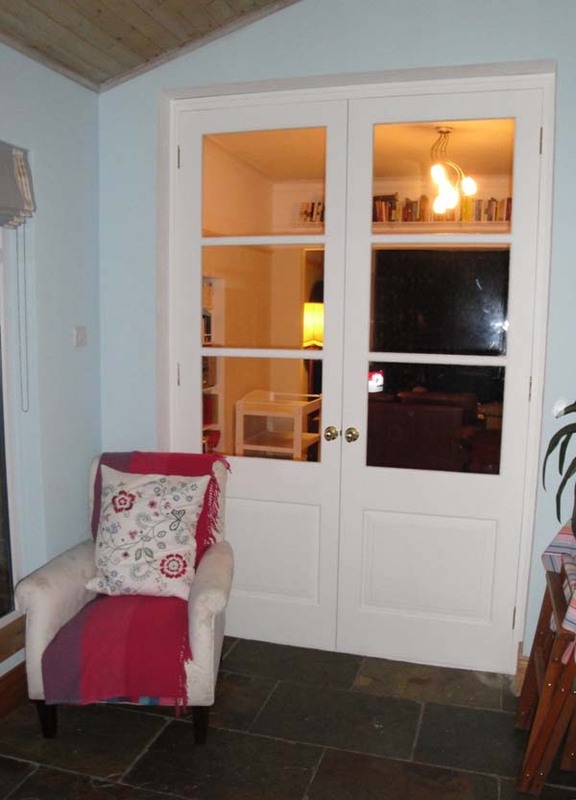 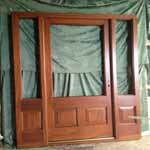 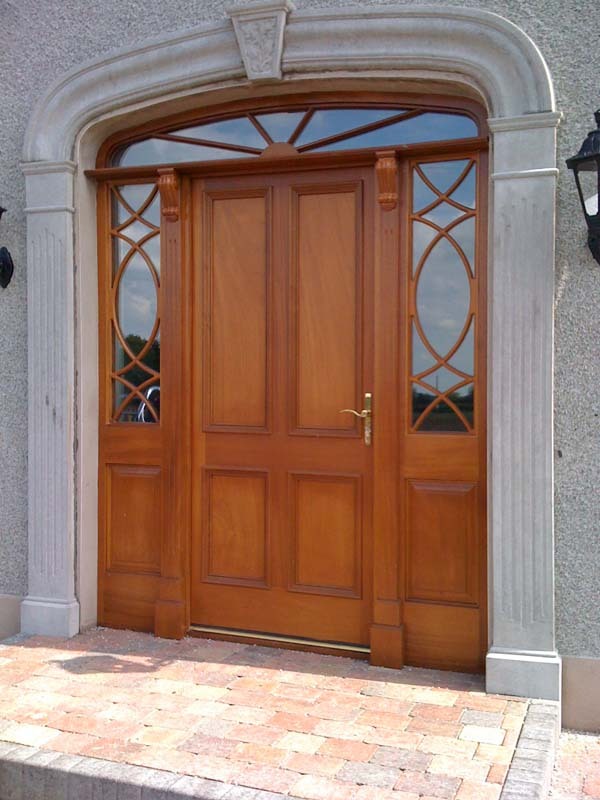 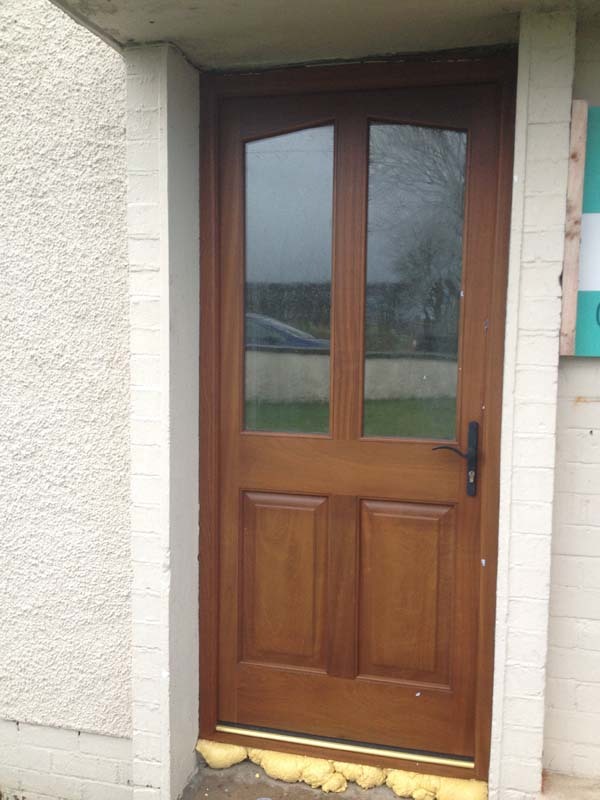 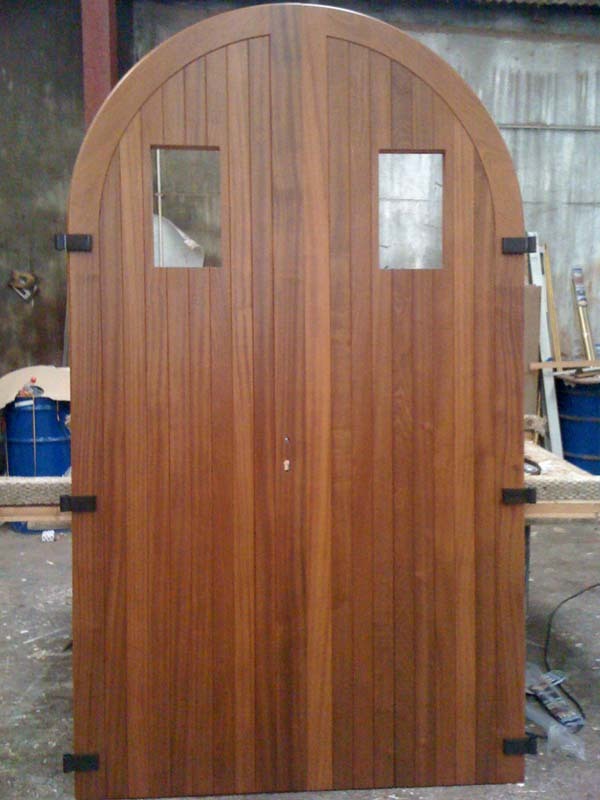 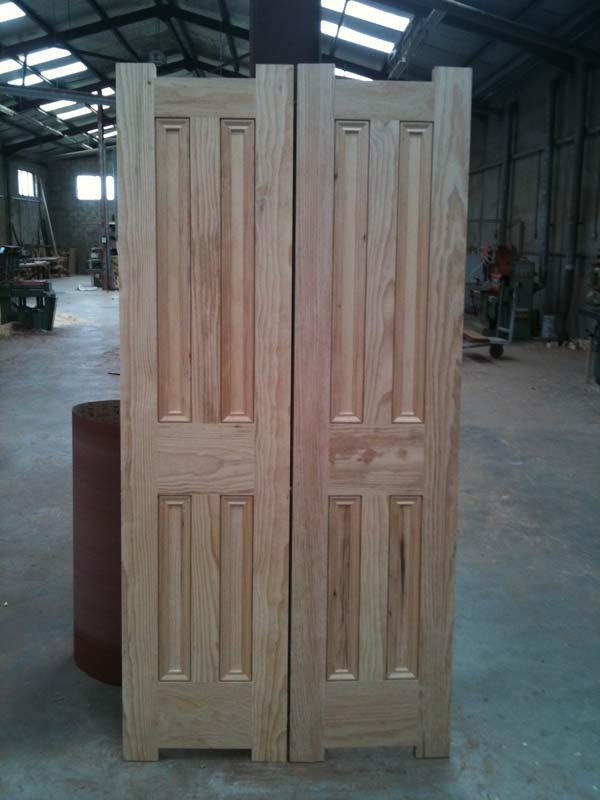 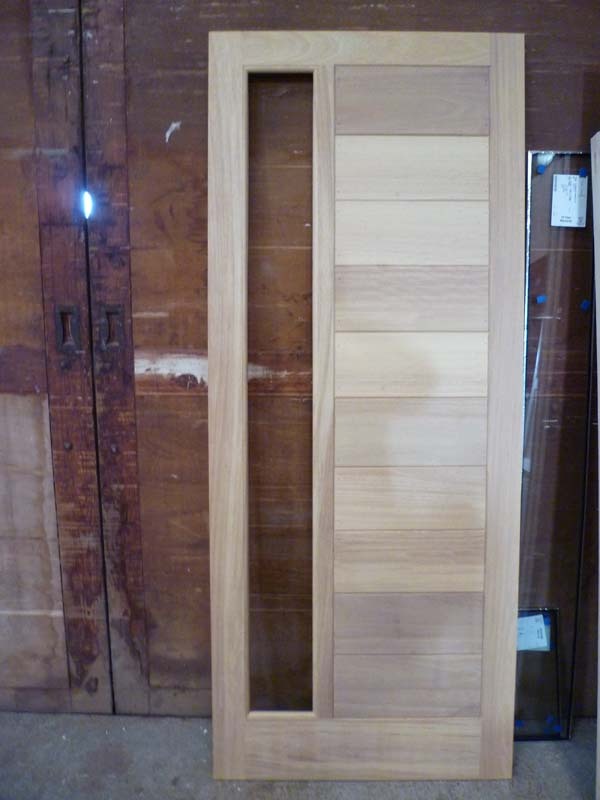 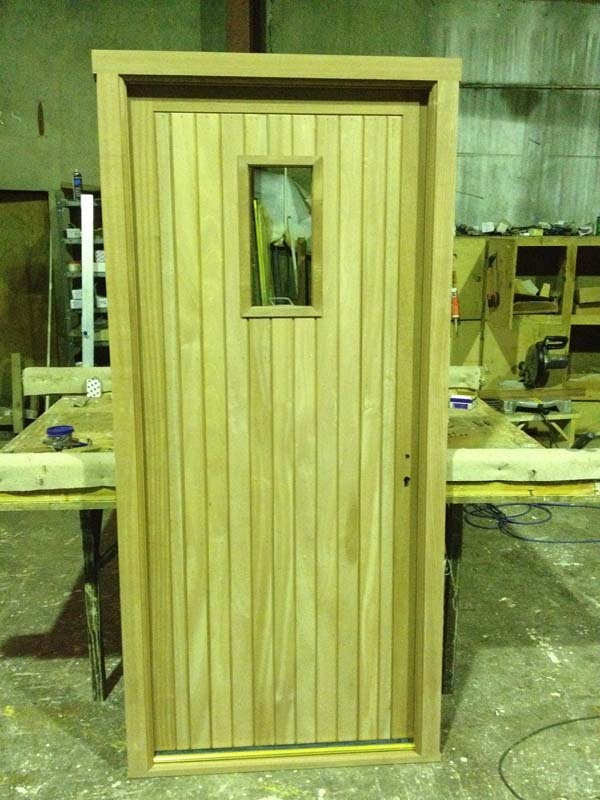 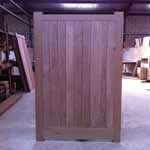 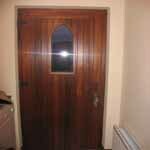 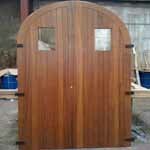 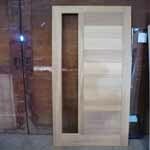 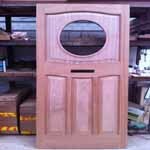 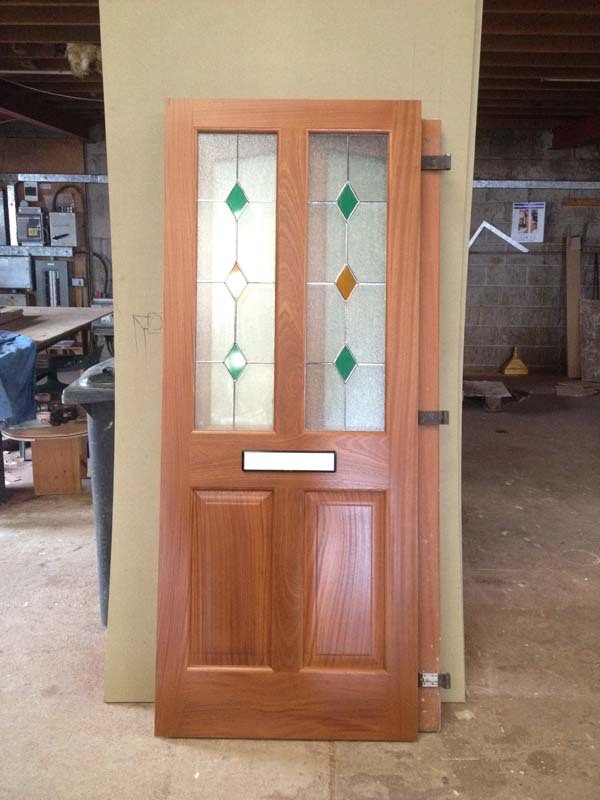 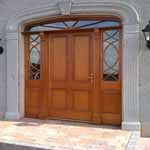 All our doors are custom made, so can be made to your exact requirements. 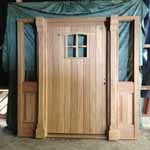 Below are some of our most popular designs, but if you want a specific design, just email a photo or drawing with measurements and we'll do our best to meet your design. 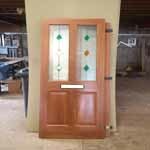 Please contact us by phone or email for more information.